One Month Unlimited Yoga Classes! Classes are mixed. Check the schedule for exclusive ladies timing. Enjoy a variety of yoga programs such as Vinyasa flow, Slow Flow, Hatha yoga, Core Vinyasa, Power yoga, Weight Loss yoga, Ashtanga Vinyasa flow, Intro to yoga for beginners, Pre and Post Natal yoga and Meditation. Special classes to learn pranayama or breathing techniques. 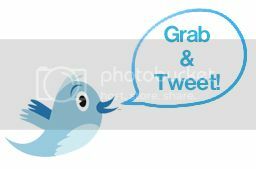 Available for all levels: beginners, intermediate and advanced. This voucher is valid for unlimited sessions for a month which must be completed in 30 consecutive days from the first class. Above all peace of mind and increased self-esteem. 50% off bringing in the flexibility & peace! 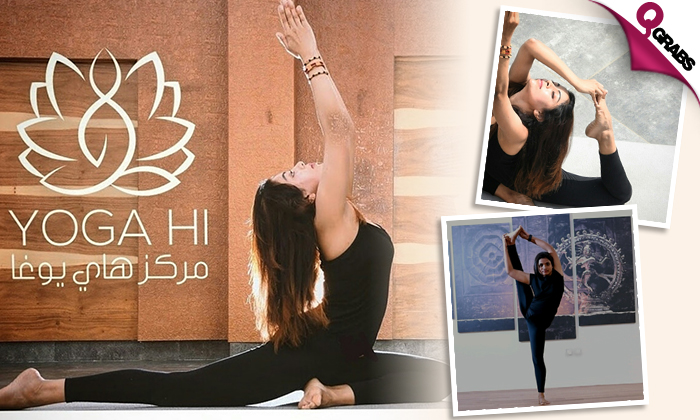 Yoga Hi is a center based in Doha with deep roots in timeless ancient Yogic methods, creating transformational physical, mental and emotional wellbeing. Founded by Sonam Singh with the vision to share, learn and put Yoga into motion and impact all aspects of our lives and those around us. Their vision is to share with the world our experience and knowledge passed to them by their teachers and create a community to help, share, learn and grow to our full potential. The purpose of Yoga Hi is to make everyone strive and experience the inner transformation, to inspire, to nurture and to realize the real potential is hidden within all of us bringing out the peak of physical and mental health.